These clips are made from plastic,with compact dimensions and low weight. Designed with firmness and flexibility,a good choice for your vehicle. 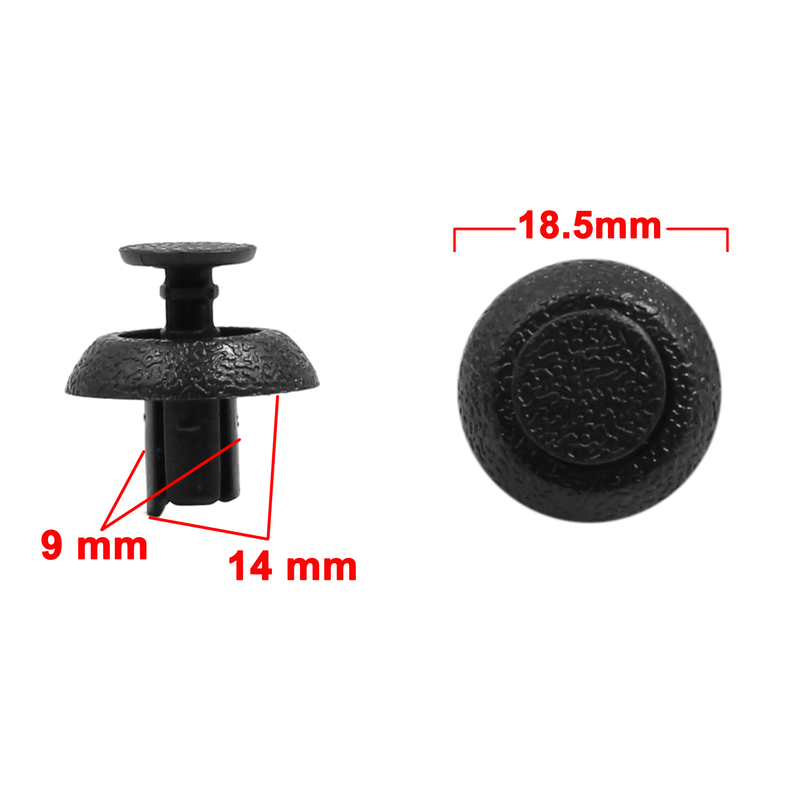 Easy to mount and disassemble without tools,these clips can replace screws in function. Fit in most kinds of automotive parts,mount the parts tightly. Be applicable to car trunk,bumper,fender,trim panel,etc.